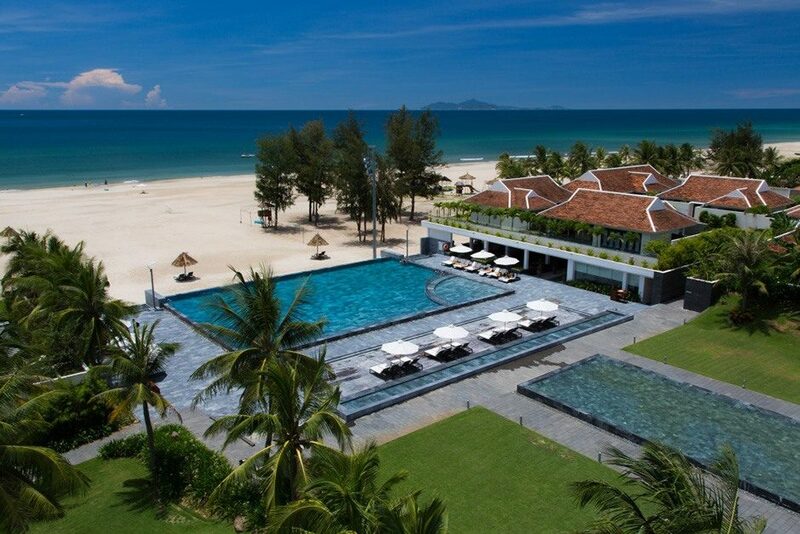 The Accor hotel group join hands with golf experts Go Golfing and Golfasian to host the inaugural Accor Vietnam World Masters Golf Championship, held in Danang from September 6-12, 2015. After 20 years of staging successful World Masters tournaments in Australia, New Zealand and Thailand, Go Golfing has partnered with Golfasian to introduce this golfing tournament to Vietnam with Accor as the main sponsor. World Masters Tournaments are open to club golfers aged 35 years and over. Competition is offered in age and handicap divisions. Playing with golfers of a similar age and standard, from all over the world, is a major draw card for World Masters events. Participants can choose to stay at the Pullman Danang Beach Resort which will host all tournament functions and dinners, while the Novotel Danang Premier Han River is another accommodation alternative. “As a partner of the Accor Vietnam World Master Golf Championship 2015, we are so proud to be associated with this world-class golf event” said Timothy Nott, General Manager of Pullman Danang Beach Resort. 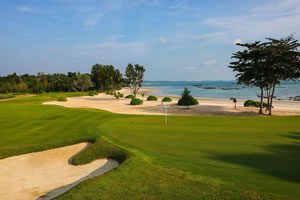 “We are delighted to host Vietnam’s biggest 19th Hole festivities and golf presentations each night during the tournament as well as providing the luxurious beachside accommodation for the event. We are confident the Accor Vietnam World Master Golf Championship will be the new benchmark for Masters events in the region and look forward to many years of partnership to come,” he added. 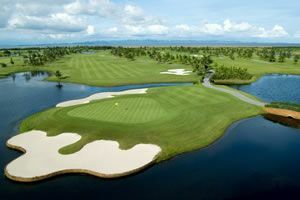 The all-inclusive tournament package boasts 6 nights’ accommodation, 4 rounds with caddies and carts, nightly social events with food and entertainment, welcome and presentation dinners, a player pack with tournament shirt, personalized caddie bib and country flag, with US$10,000 in prizes and much more. There is also an attractive program of events and day tour options for non-players.